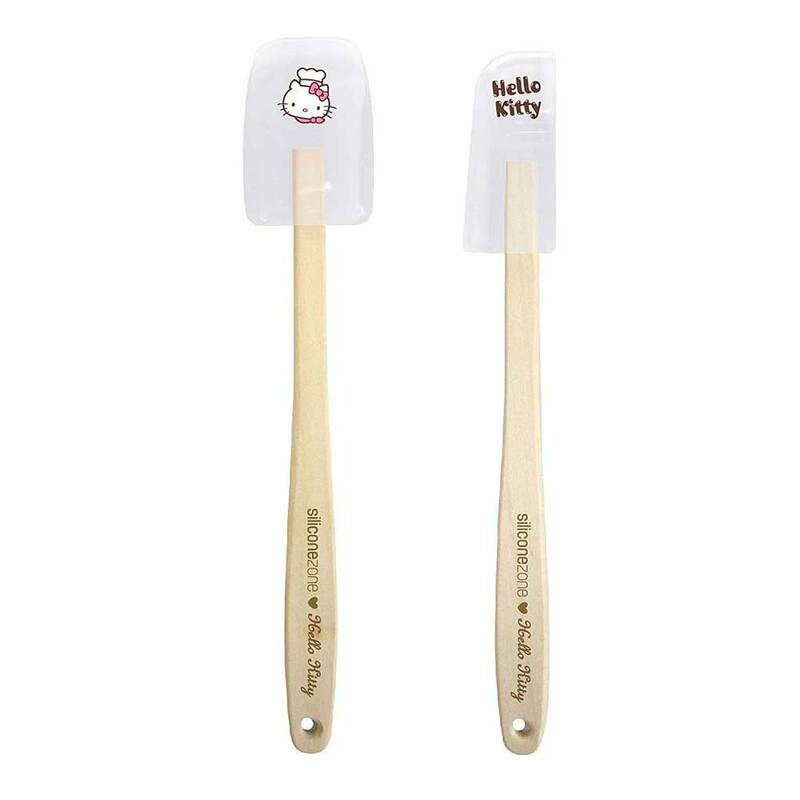 Cavity dimensions: 2¼" wide x 2" long x 1" deep Make muffins in 6 different Hello Kitty shapes at once. The 6-cup muffin mold features unique easy-release property, enabling you to make and release golden baked muffins by one simple effortless twist. Mold can withstand temperatures -50°C to 250°C. 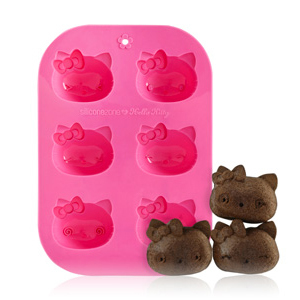 Make muffins in 6 different Hello Kitty shapes at once. 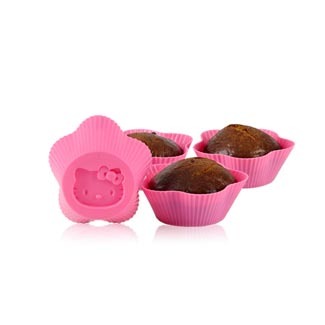 The 6-cup muffin mold features unique easy-release property, enabling you to make and release golden baked muffins by one simple effortless twist. Mold can withstand temperatures -50°C to 250°C.